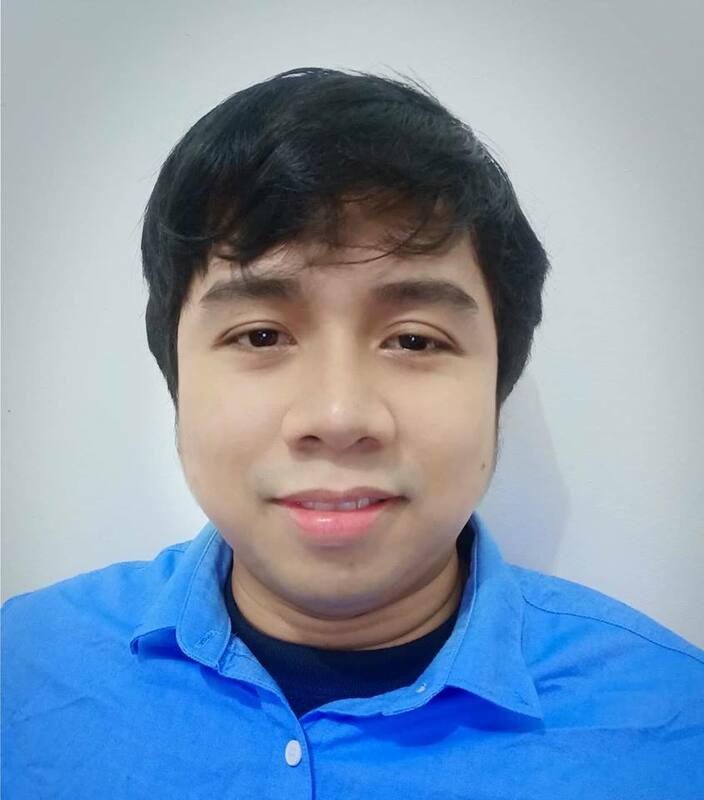 How can I copy an address to the Authorize.net billing info? the billing address on the authorize.net form is not accessible via conditions, and so i don't see a way to copy values over from the shipping address collected previously in the form. 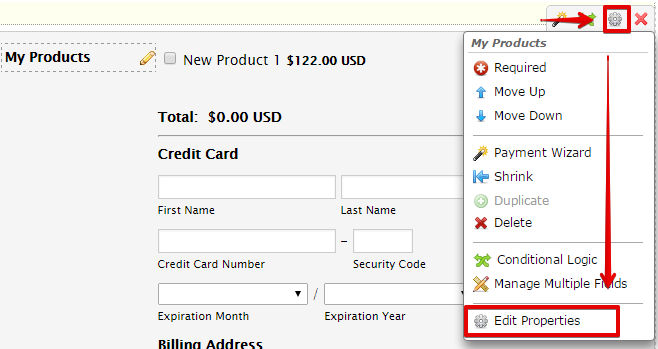 the authorize.net payment form seems to be only one field within the conditions. the only way i see is to pass values via the URL to a new form, using the inspect tool to determine the appropriate target fields. but this is not ideal for me as i've already split my form several times. is there a script perhaps that can be used to pass values within the same form, for example if a user marks a checkbox "same as billing address." Unfortunately, it is not possible to copy or duplicate the value in the payment fields. The conditions only works with the other fields but not in the payment fields. You can pass data to the payment field but you cannot extract data from it. This is due to security reasons. I'm not sure if this will be helpful for you, but if the shipping address is different from the billing address then you can do the following steps. 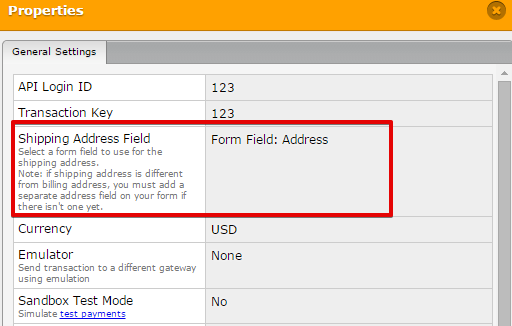 However, you should create a separate address field outside the payment field. 1. Select the payment field and then click the gear or options icon. Choose "Edit Properties". 2. In the Shipping Address Field, you can choose a field from the form.